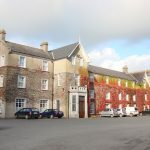 Private boarding schools in Ireland often accept both day students and boarders. There are a variety of boarding options, from 5 day, to 12 day and 7 day boarding. Students will live with a host family during school closures. 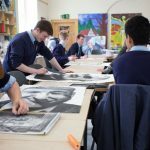 Private boarding schools have an excellent reputation and the majority of graduates will progress on to top level university courses, either in Ireland, the UK or universities around the world. 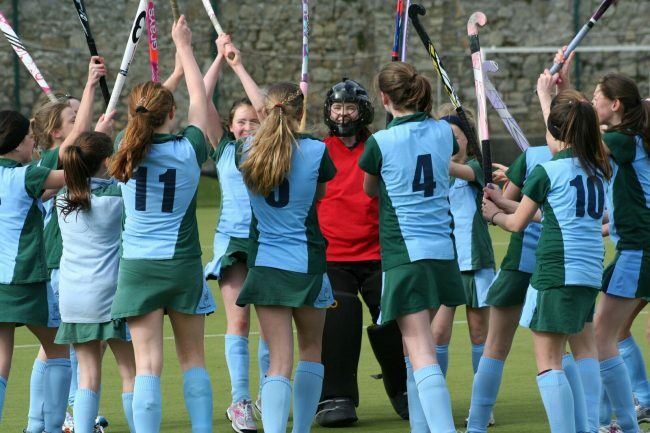 Students will follow a rigorous weekly academic schedule and will spend the majority of their free time engaging with sport or other extra-curricular activities. 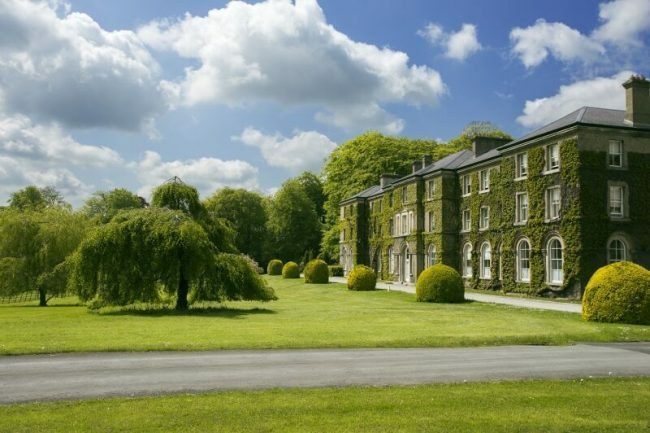 Become a member of an elite body of Irish and international students. 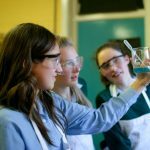 Reach your full academic potential assisted by a high degree of individual attention from teachers and mentors. Develop your English language fluency and learn to speak like a local. Achieve an internationally recognised high school diploma*. Enable your application to a British or Irish university*. Partners already registered with us can download materials, fees and application forms from our Online Partner Resource Centre. 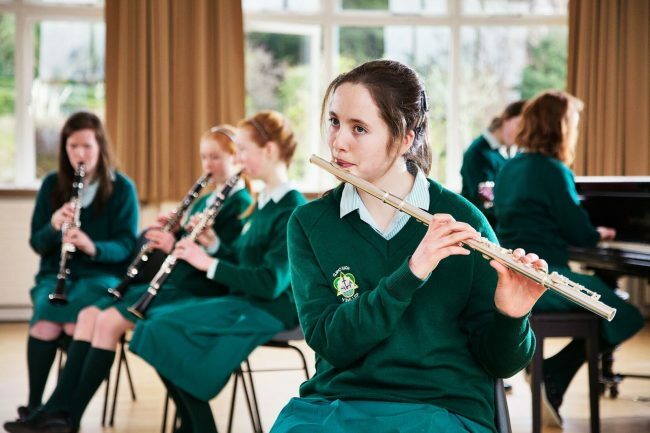 If you are a student who is thinking of studying in the Ireland and would like to learn which of our schools are most suitable for you, then contact us and we will connect you with your local representative of our programmes.